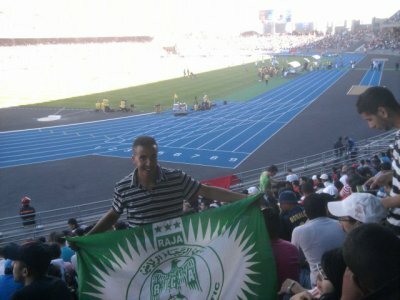 MOI ET REDA DE HOPA HOPA SPIRIT!!! C MOI ET MON COUSIN!! !